If you are interested in finding out more about this school, please contact, in the first instance, our Reception Manager Miss H. McElligott (Tel: 01278 425222). For full admissions information please click the link below. We are delighted to report an improvement in our results over the past three years in all of the DFE headline measures. If you require any information on our school website in another format i.e. braille, audio or printed, please contact us. It gives me great pleasure to introduce myself as the new Headteacher of Chilton Trinity School. It is a privilege to have been appointed by the school Governors and entrusted with the job of leading such a fantastic school into the next phase of its development. 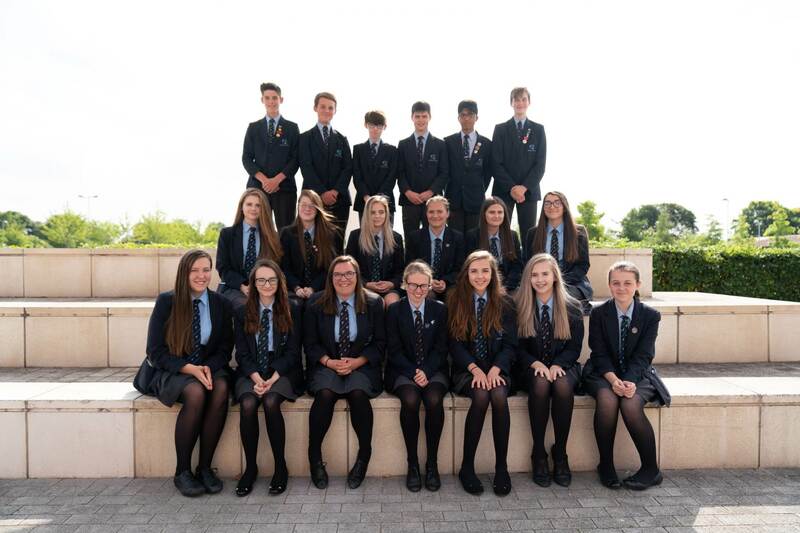 I am delighted you have taken the time to find out about our school, we are hugely proud of our school and of the achievements of our students. Although we have a beautiful building and excellent facilities, our greatest asset is the students and our most important resource the staff that work here.